Happy Chinese New Year! It's officially the year of the horse, which means great victories, unexpected adventure, and possible romance. It's a time that signifies energy and independence for free spirits. 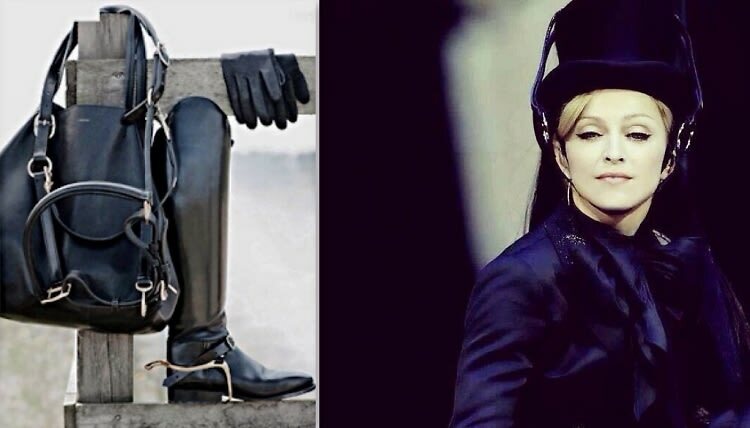 The year of the horse is also believed to be a great year to travel, so what better way to explore in style than wearing some equestrienne style pieces? Click through to see some of our favorite fashionable clothes and accessories inspired by the year of the horse.